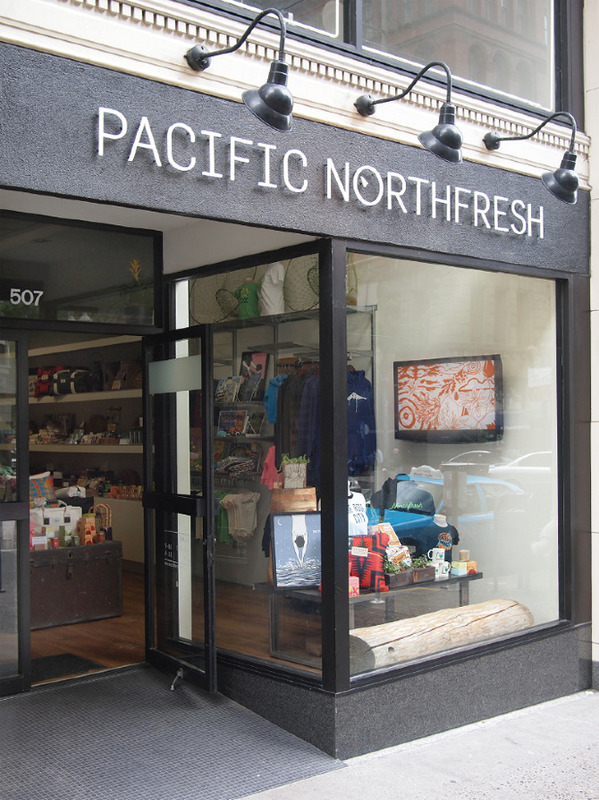 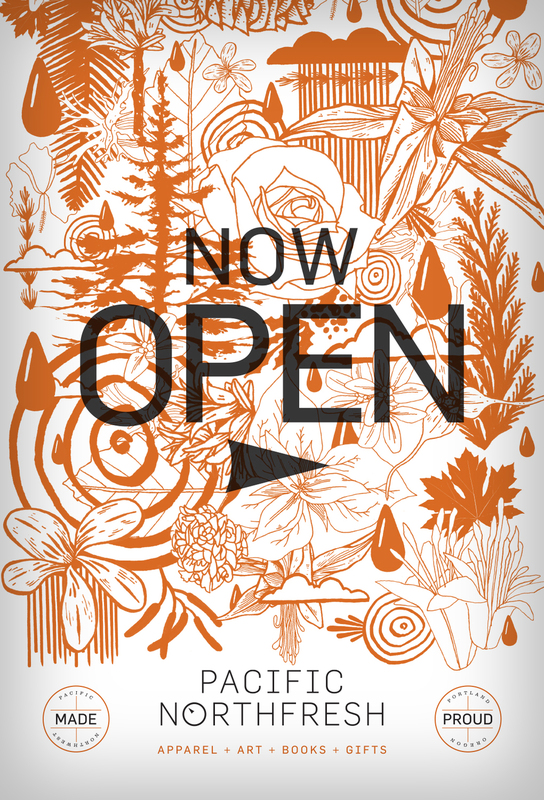 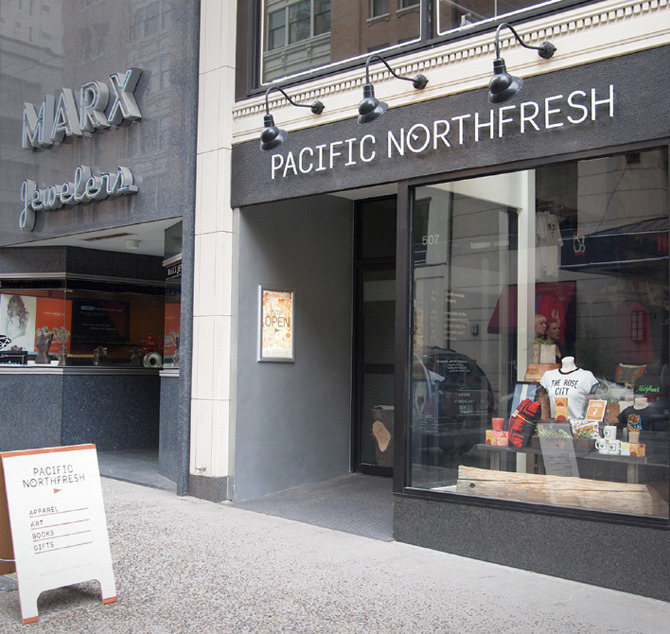 Pacific Northfresh is a giftshop in downtown Portland, Oregon, and focuses on art, apparel and books from local makers and designers. 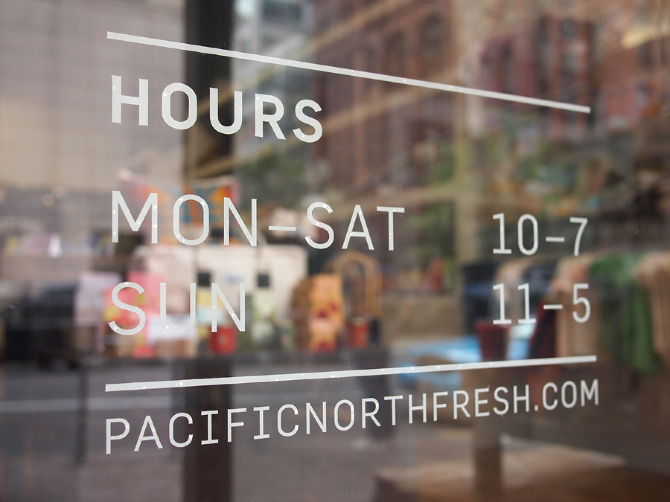 Working with the owners, J and Malia Sajko, we created a clean and simple identity for the store to appeal to a wide demographic of locals, tourists, and random passers-by. 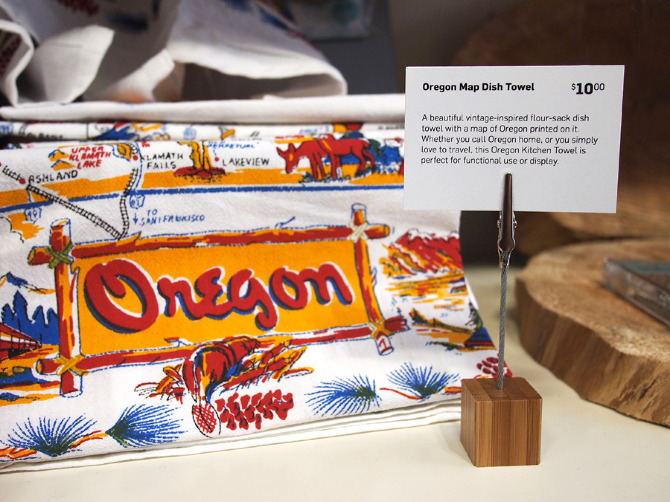 Small cards sit with the products to tell product stories, and a hand-drawn pattern made of native Oregon flora was created and will evolve as the store evolves. 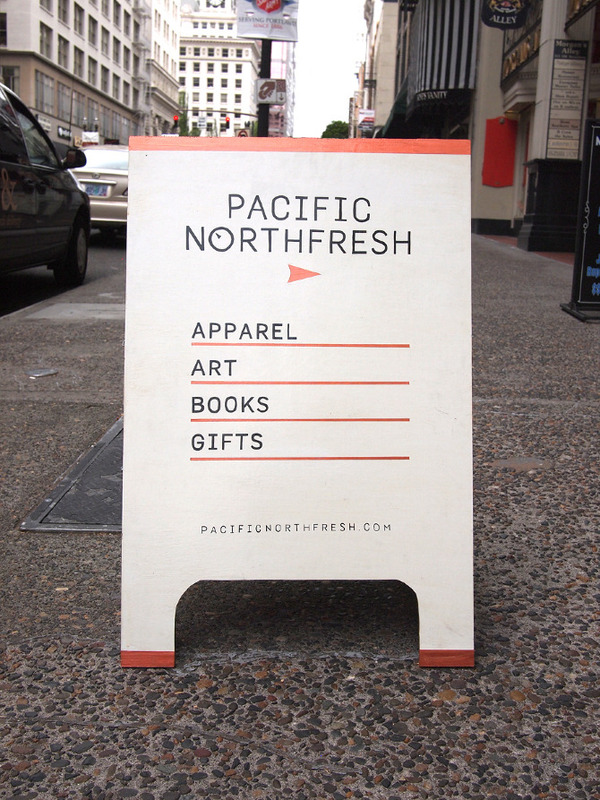 Props to Jon Staton at ADX for the sign fabrication and Anton Pearson for helping with plant research and patient penciling. 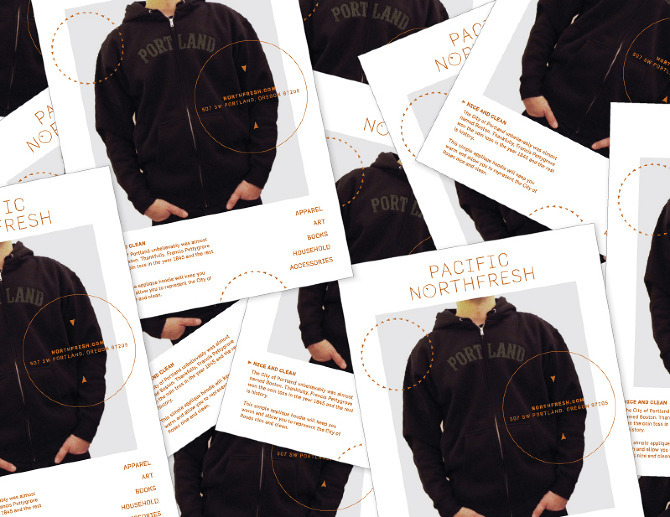 And big ups to Allyn Robinson for the steady hands and Steve Green for the recommendation.